If you are looking to buy a Royal Mail or GPO letter box, please 'phone for the most up to date information as what we have in stock is changing all the time. 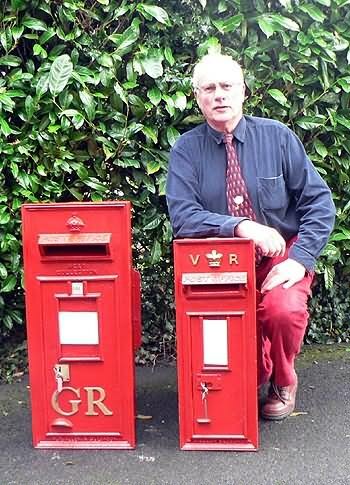 As well as selling, we are always looking to buy genuine Royal Mail and GPO post boxes, regardless of its state of repair - so if you have one to sell, please also contact us. Appointments to view current stock are by arrangement.